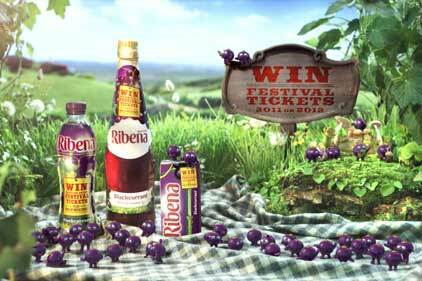 Unity has been appointed to handle Ribena, the soft drink brand owned by GlaxoSmithKline. The brief, which was won following a competitive pitch, was formerly held by Blue Rubicon. Unity has been retained on an ongoing basis. As part of the retained account, Unity has been asked to devise a creative campaign that targets mums and young women on the go. Unity’s proposal focuses on why people love the brand. Unity will work with other agencies on the GSK roster, including M&C Saatchi and Medicom, to extend their concepts into other areas of the marketing mix.